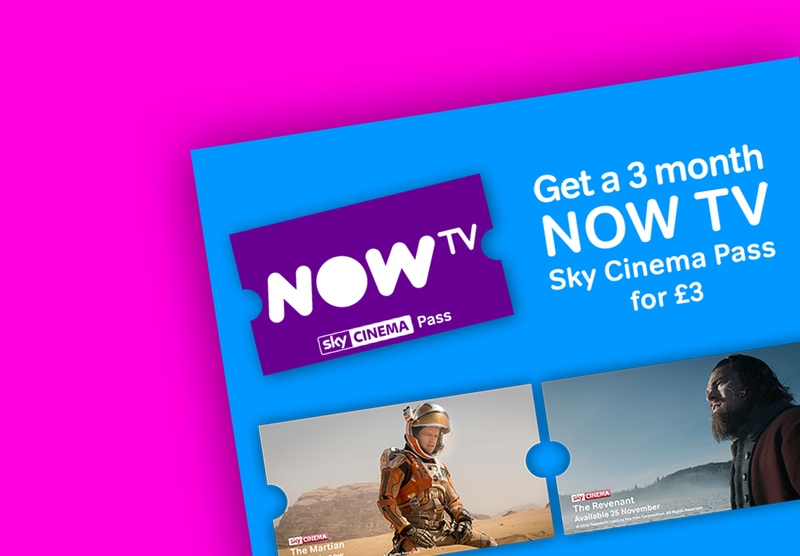 Now TV is an internet television service owned by Sky plc, it allows users to watch on demand content across all devices. 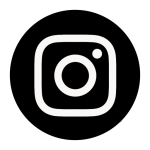 Launched in 2012 it has enjoyed steady growth and increasing popularity. 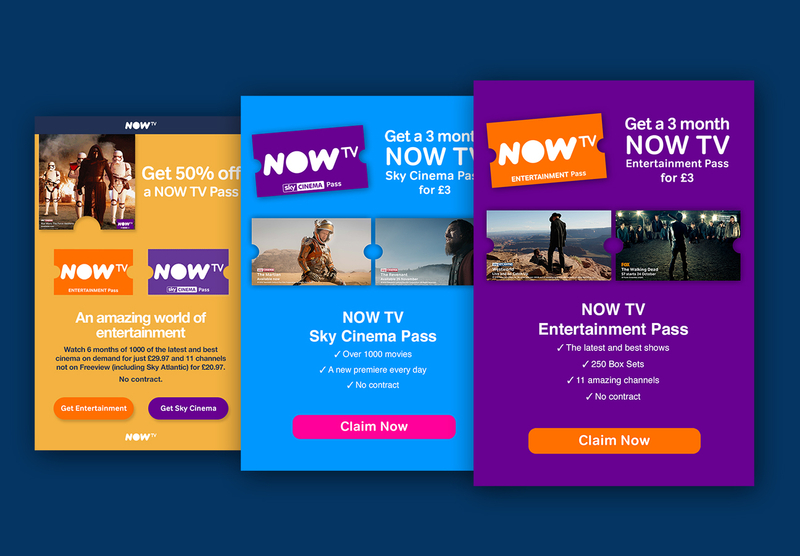 Our first project with Now TV has been to develop their email creative to increase uptake on their signup campaigns focussed on the student market. 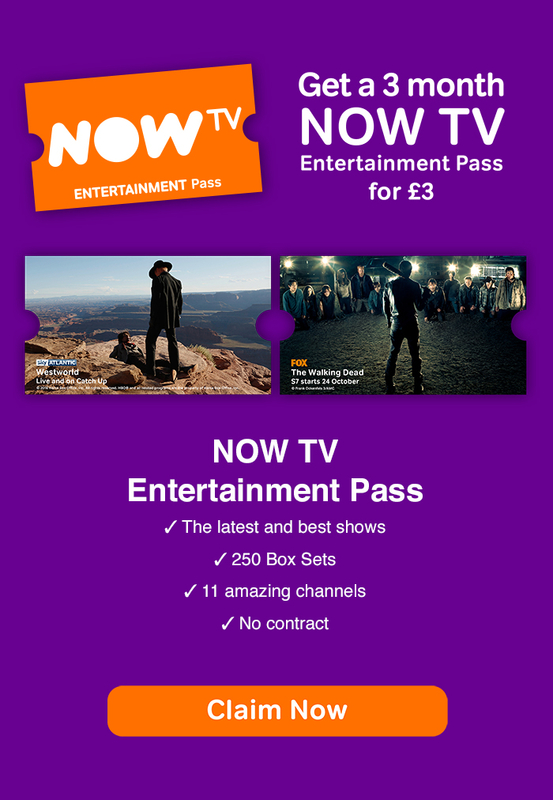 Our creative made the most of Now TV’s bold brand identity, using strong colour and distinctive styling to ensure an instantly recognisable campaign. Design, create and craft mobile centric HTML emails to deliver increased CTR and direct subscription sales.